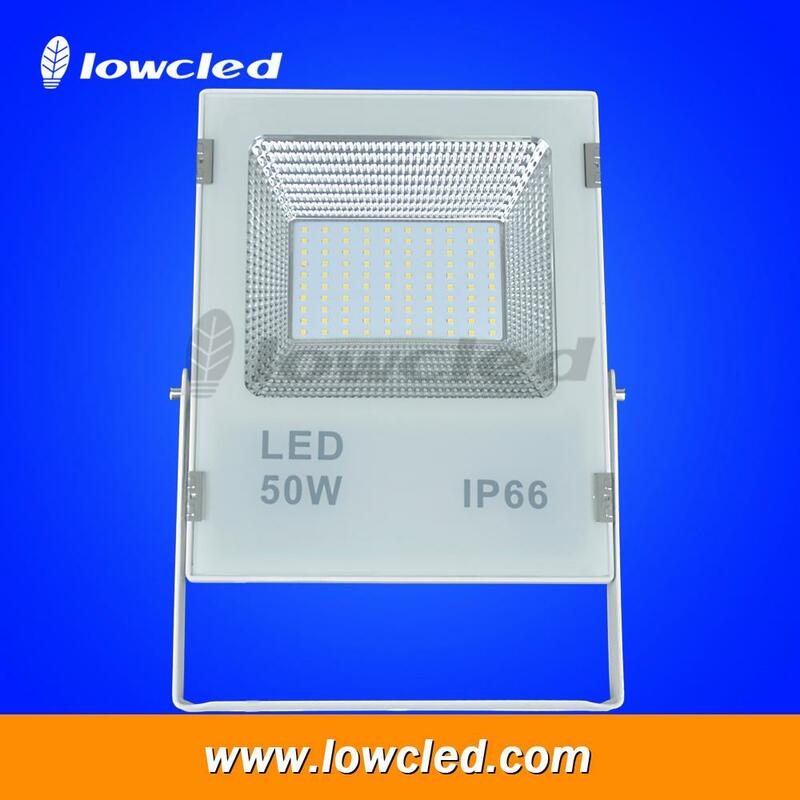 Long lifespan, Energy saving, Environment friendly, High efficiency, No strobe, No ghosting, No UV or IR. Using high quality ASA industrial plastic shell outline for perfect lower and high temperature resistance. High efficiency Driver and very professional design, making the surface temperature of the light body below 60℃. The life span for the driver is over 30000 hours. Wide range for the Input Voltage, saying AC85V-265V/277V/305V/DC10-28V, can be used globally. Unique protection circuit and exact constant current system assure the abilities such as anti-interference and stability of the light. Automatically reduce current against overheating temperature. 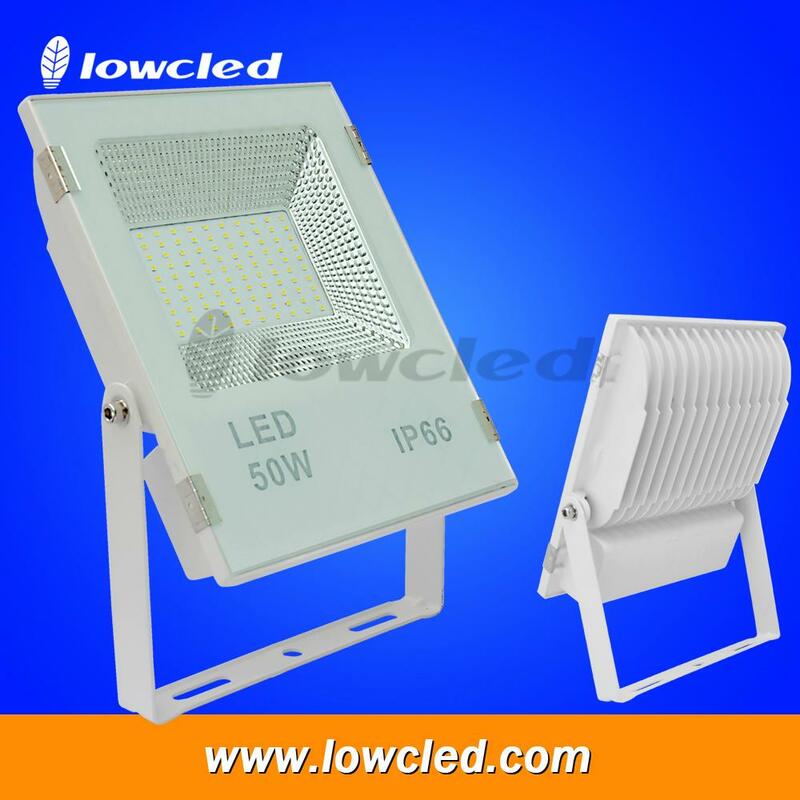 More aluminium heat sink cooling fins with best heat dissipation for guarantee longer lifespan of leds. More than 70% energy saving. 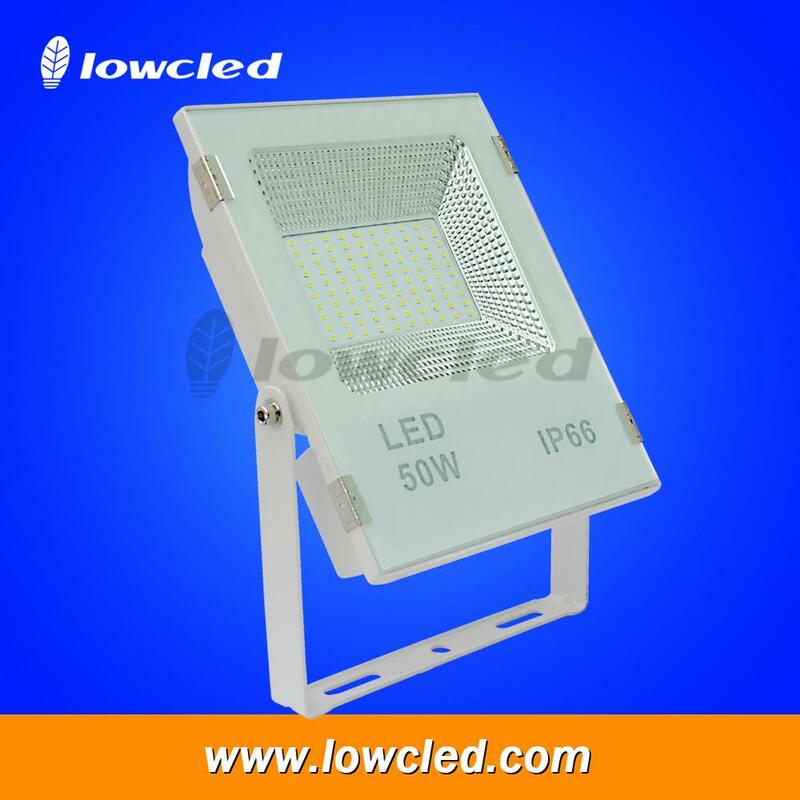 LED Flood Light is widely used at building, factory, storage room, public parking lot, exhibition building, domestic block, gymnasium, gas station, Square, advertise, Lawn, Super market Wharf, Garden and other lighting places.